My pal Pip who do be @piprufus1 on the twitter did say me he wanted to play game called #flatmarley wot be like old game Flat Stanley. 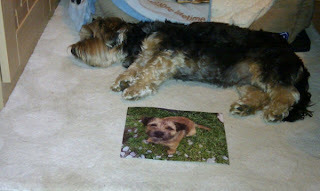 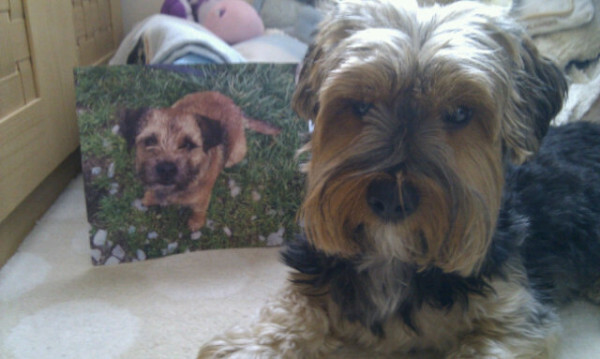 ...so you see ow easy it is to be playin #flatmarley. 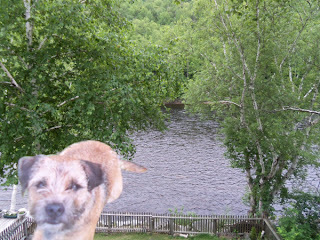 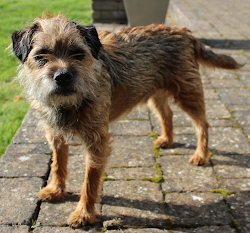 So once you got me foto, you can post it on twitter wiv ashtag #flatmarley or you can e-mails it to me at marleyterrier57@googlemail.com...and I will post em to show the werld where i haz been. 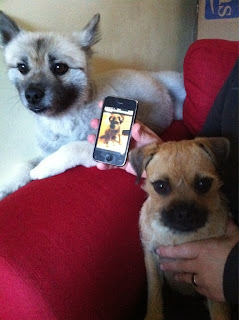 I am in! 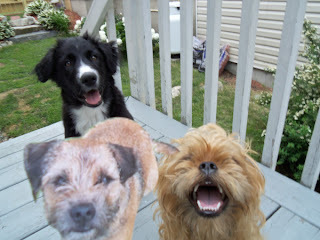 Got our flat marley and eager to take you with us on adventures!